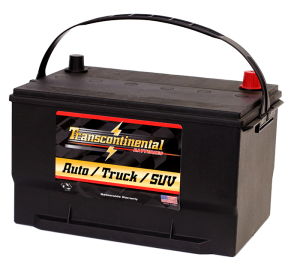 Featuring American Made Batteries by East Penn Manufacturing. Did you say American Made? Our main SLI battery line is manufactured in the USA by East Penn Manufacturing and is marketed under our own Transcontinental brand. 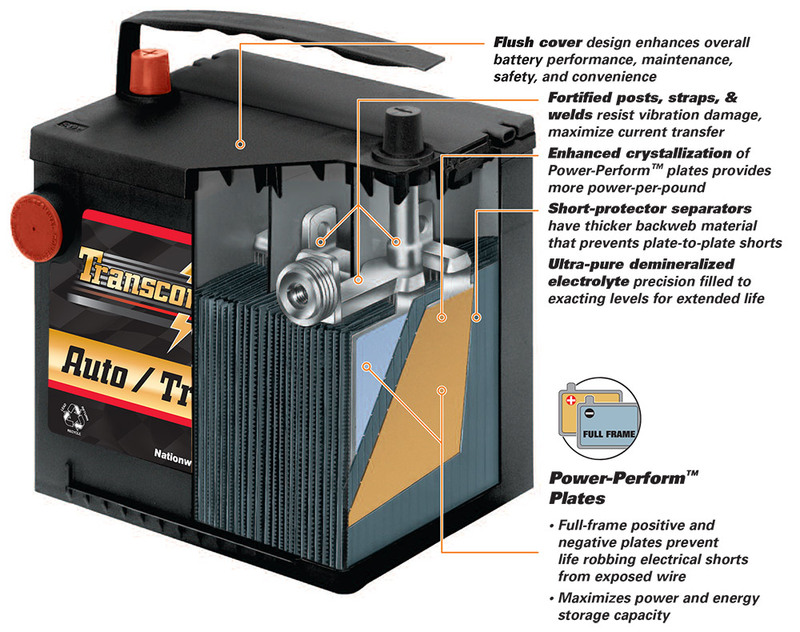 Transcontinental batteries feature East Penn’s exclusive Advanced-Cubed (A3) technology with Power-Perform® Plates. What does that mean to you and your customers? It means maximum power-per-round, maximum power, and maximum storage capacity, with minimum problems. With one of the most complete lines available on the market today with virtually any size for any application, Energy Products is the solution you need to dominate the market.